Welcome to stripteasejobs.ch, the largest job platform for cabaret dancers and club proprietors in Switzerland. Stripteasejobs.ch is a free job platform that provides employment opportunities in Switzerland’s best night clubs for dancers from EU countries. Clubs with ASCO membership can use stripteasejobs.ch for free to search for dancers. 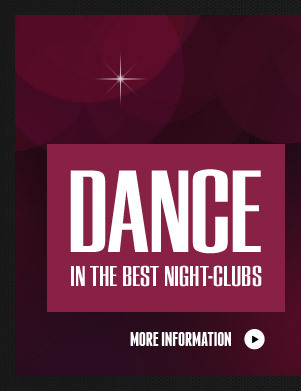 Nearly 200 of Switzerland’s best night clubs are ASCO members. These clubs provide employment opportunities for striptease dancers. Are you over 20 years of age and pretty? Do you love dancing? You are a citizen from an EU- or EFTA country and are looking for a lucrative source of income? Register for free at stripteasejobs.ch and showcase yourself to the best night clubs in Switzerland. ASCO members can use this platform free of charge to look for the best dancers. All dancers are from an EU- or EFTA country and do not require an L authorization. Not yet a member of ASCO? Then you can apply here.